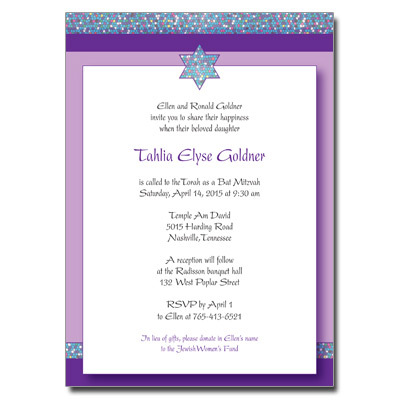 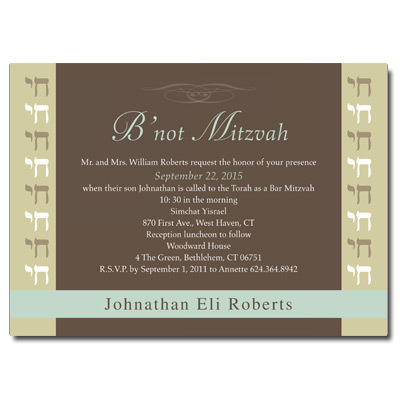 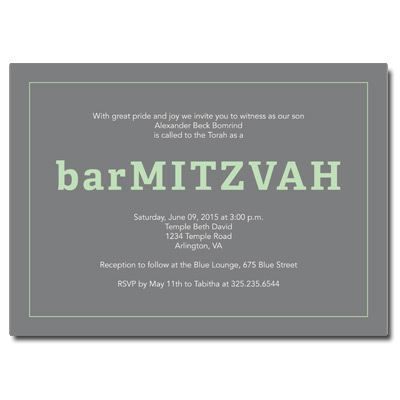 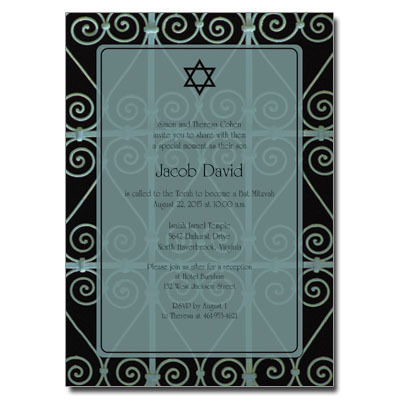 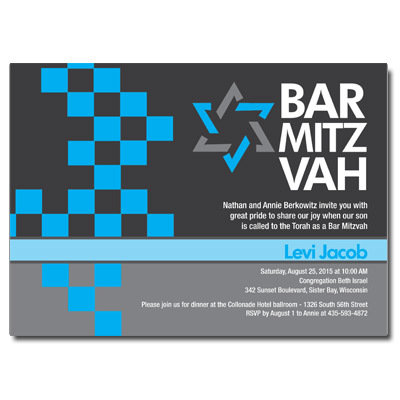 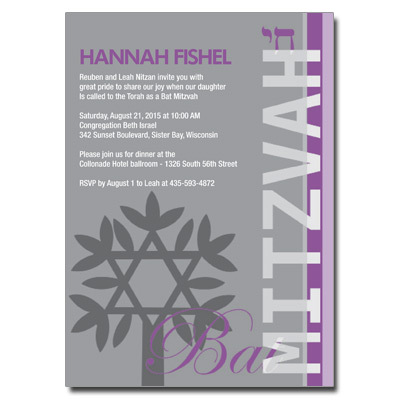 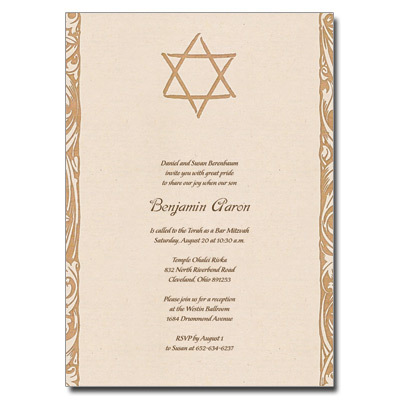 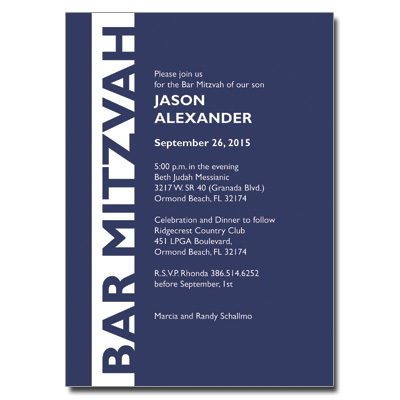 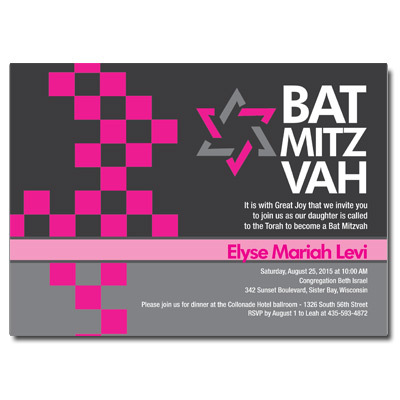 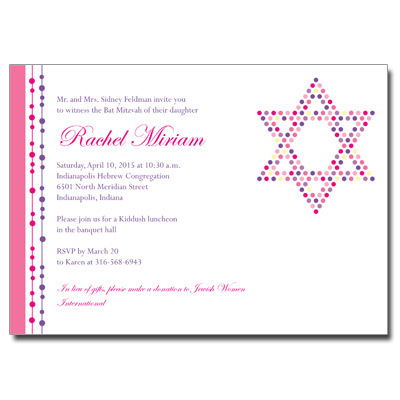 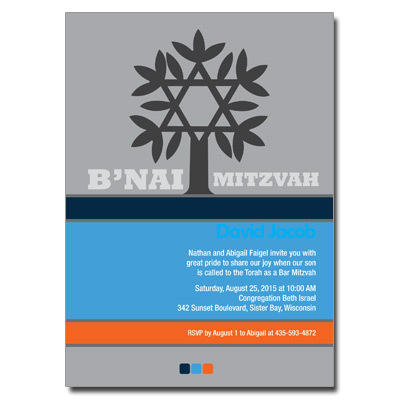 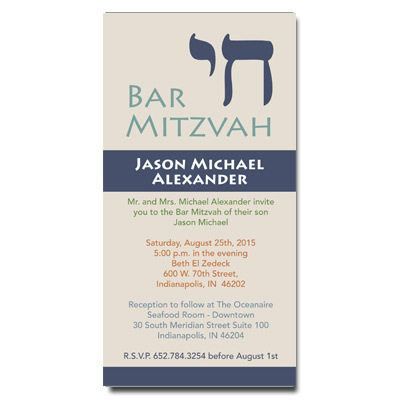 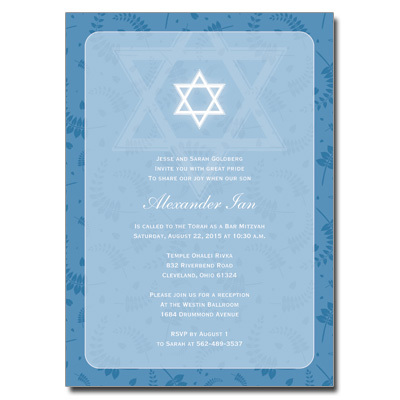 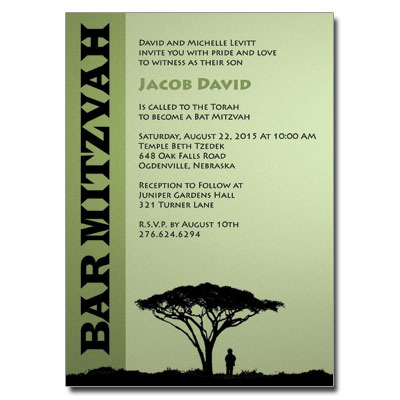 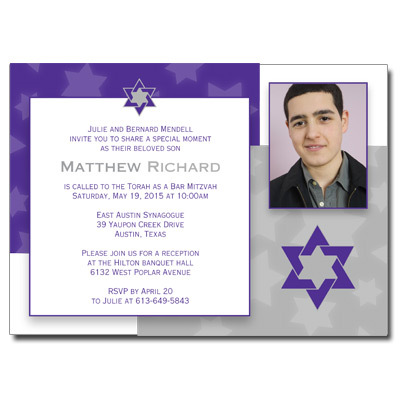 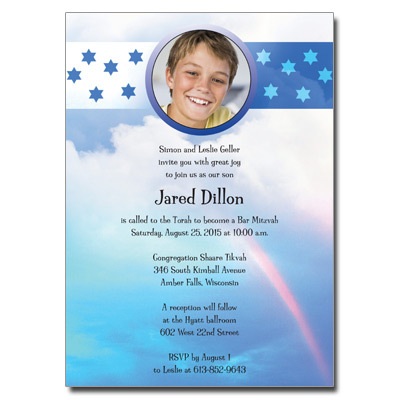 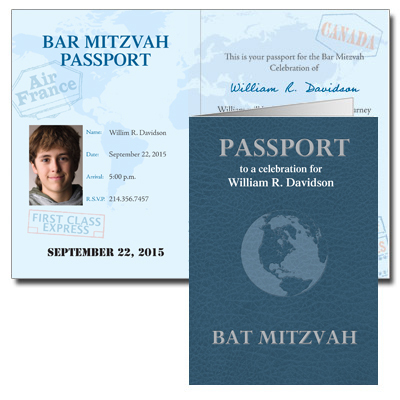 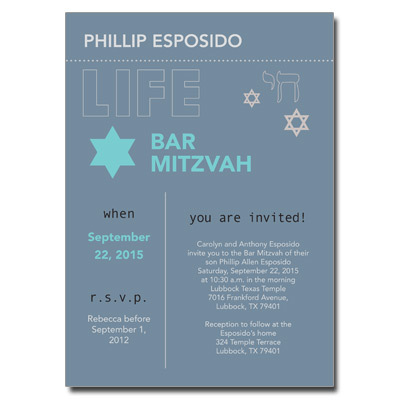 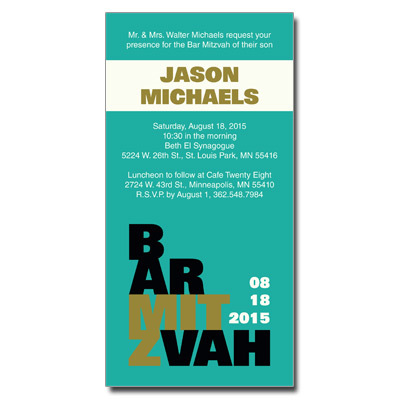 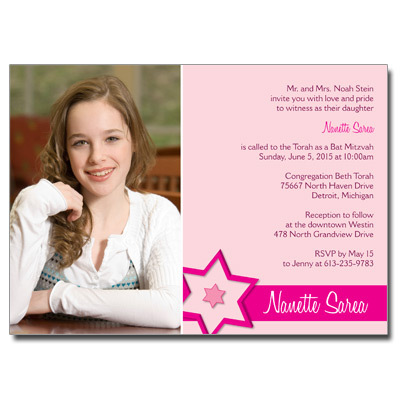 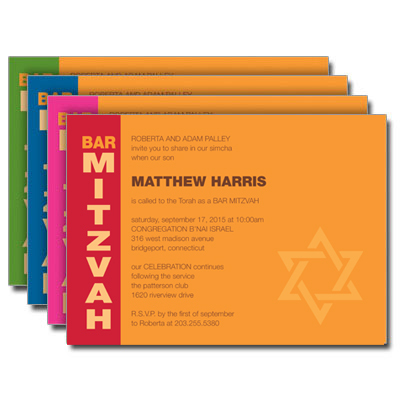 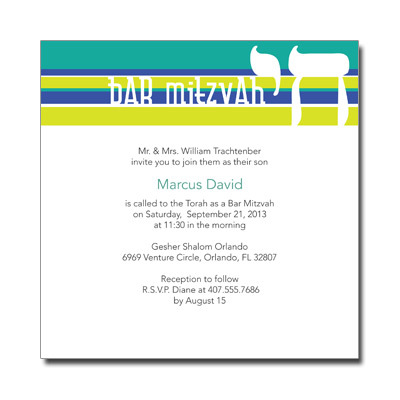 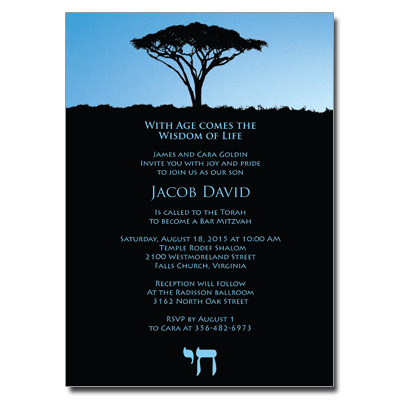 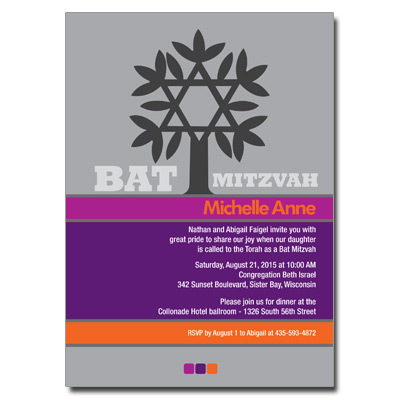 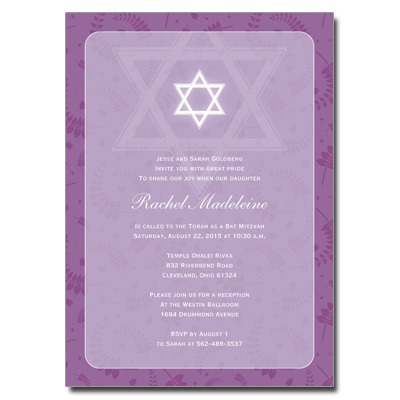 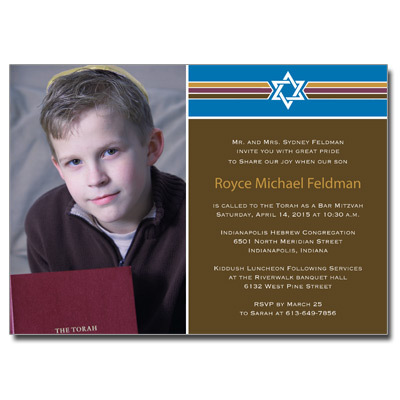 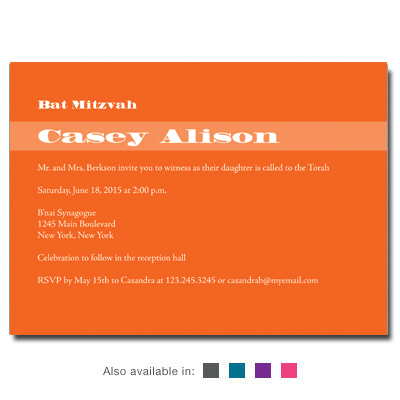 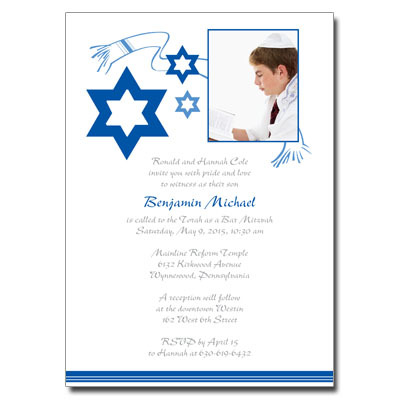 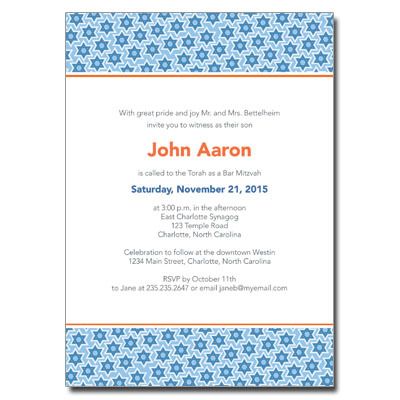 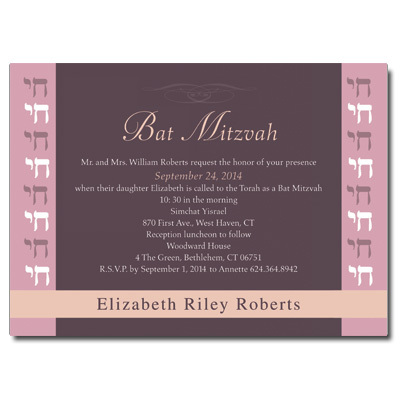 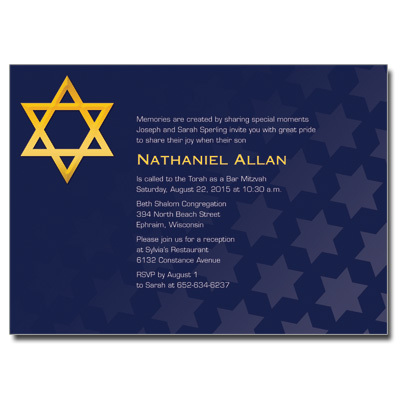 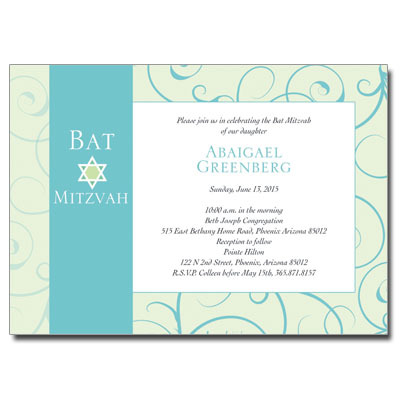 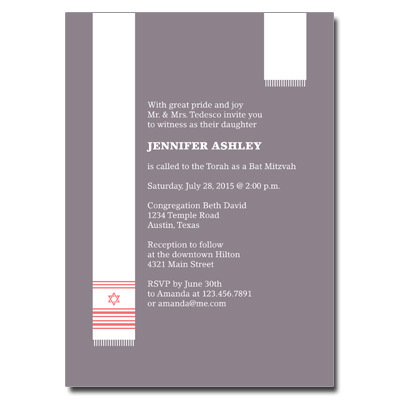 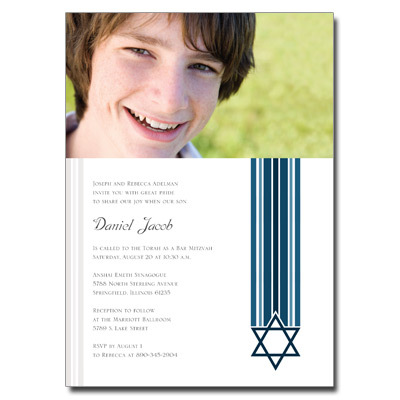 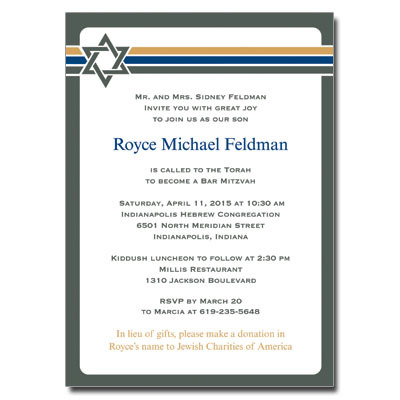 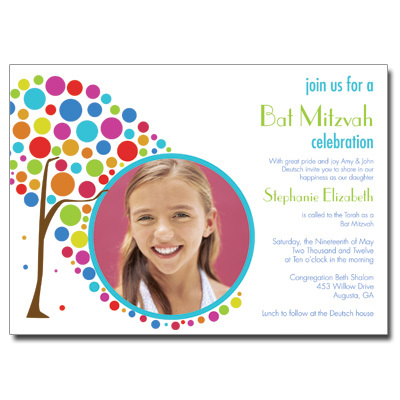 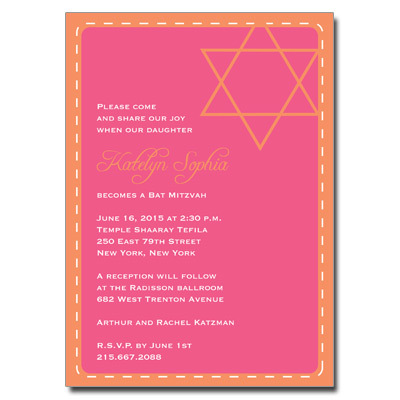 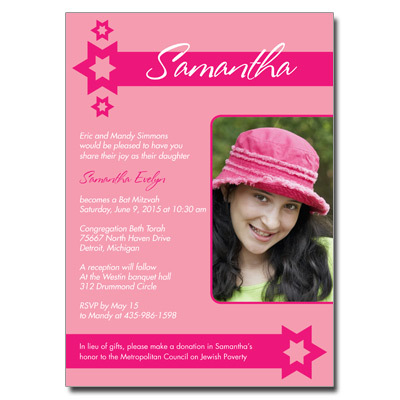 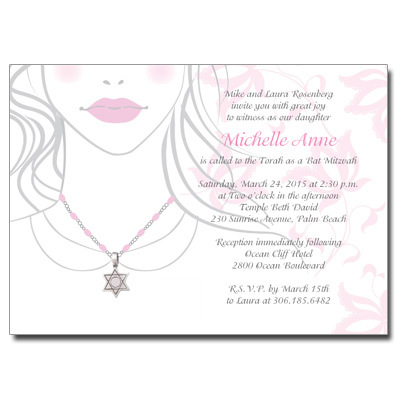 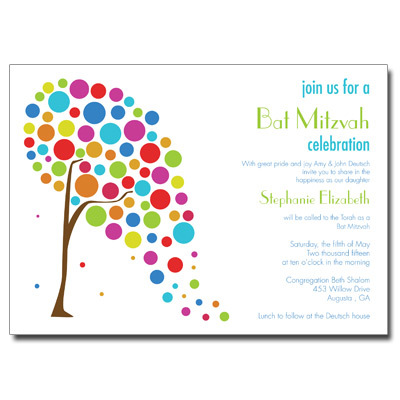 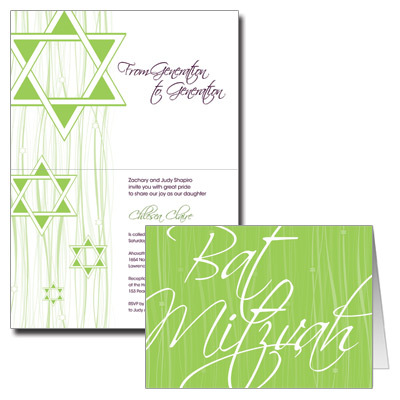 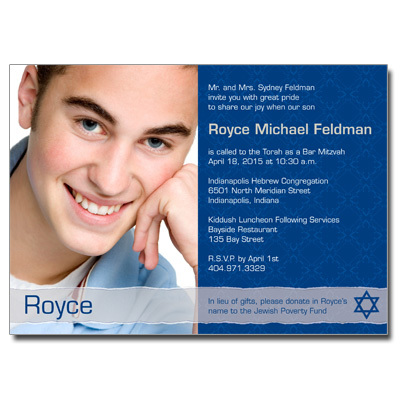 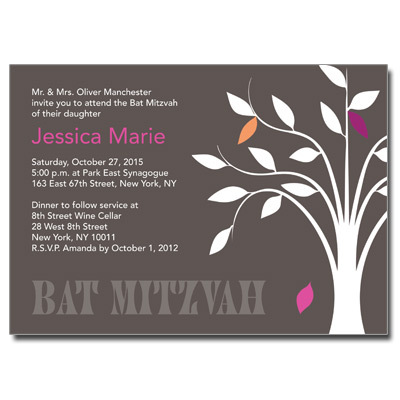 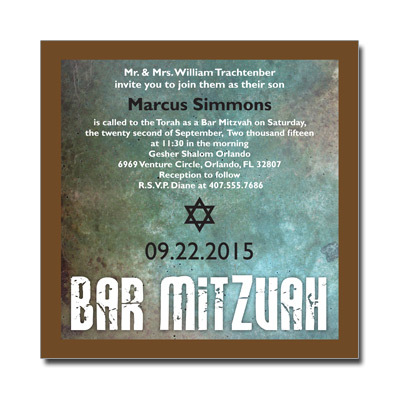 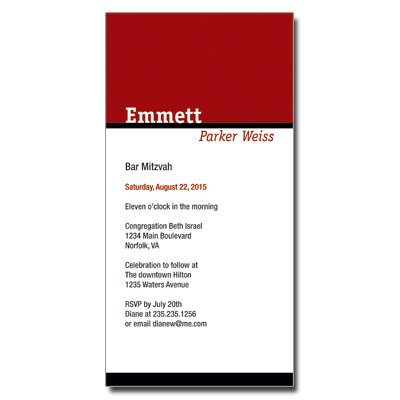 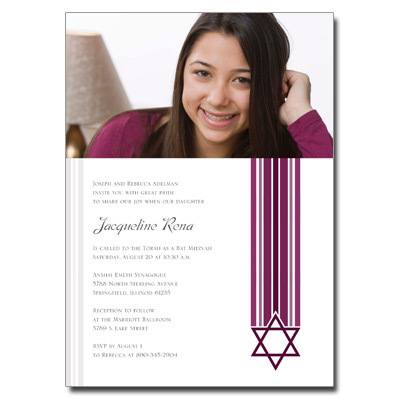 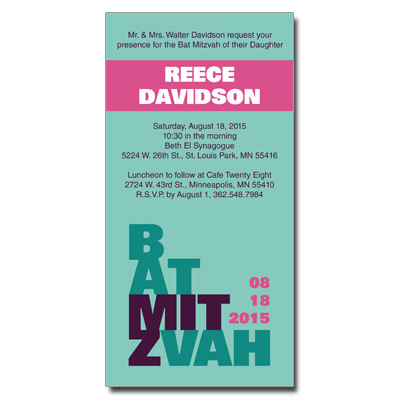 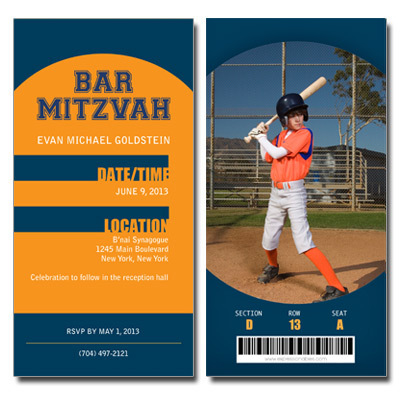 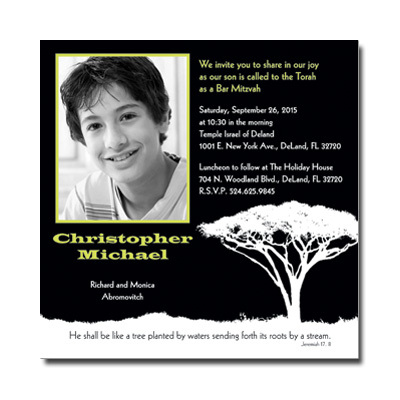 Matching Bar Mitzvah & Bat Mitzvah invitation ensembles to celebrate this special day. 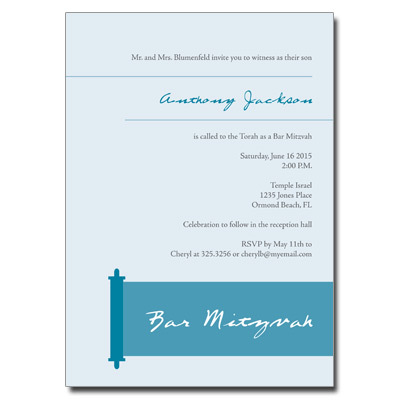 Our signature invitations are both affordable and luxurious. 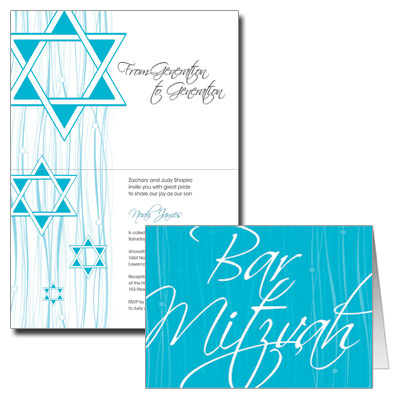 Find the perfect cards at the right price. 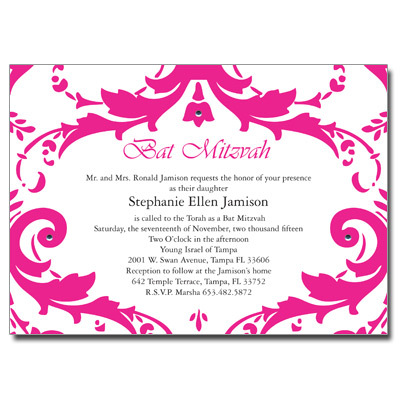 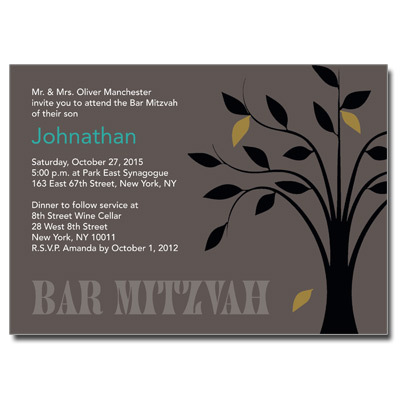 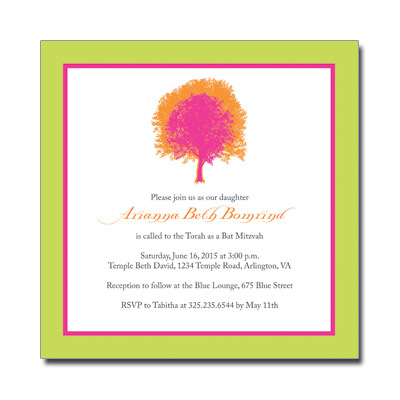 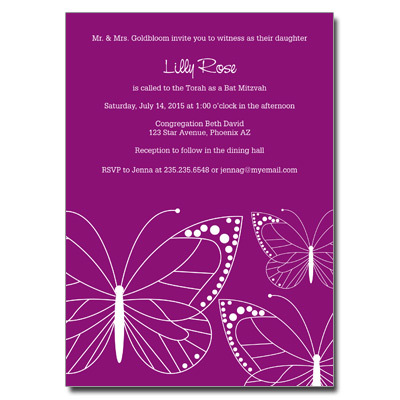 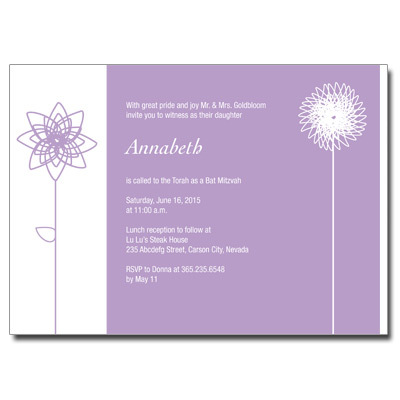 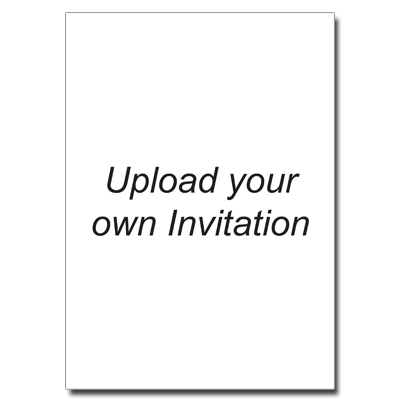 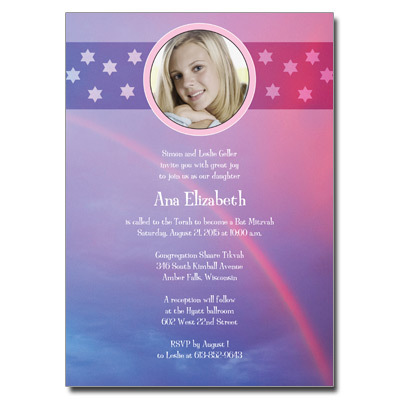 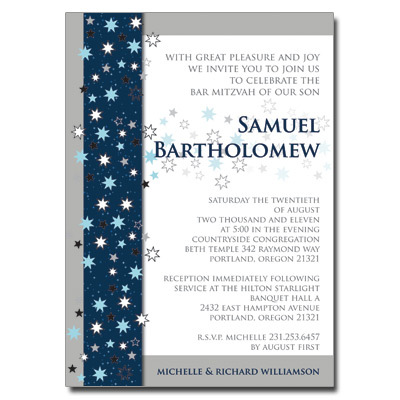 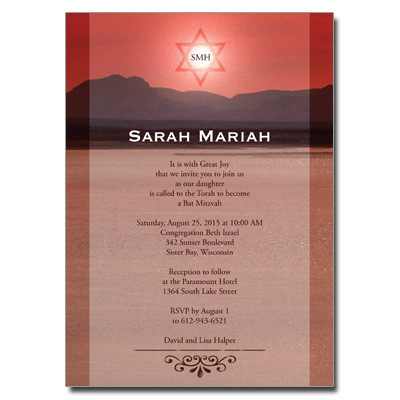 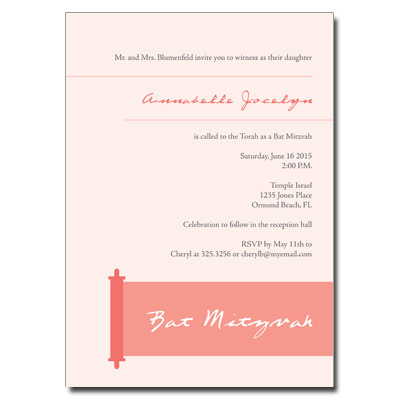 Don’t forget to check out our premium invitation ensembles as well.